YOUR GUIDE TO BEST SELLING BOOKS!!!!!!!!! 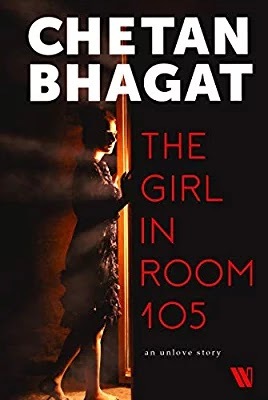 This title will be released around October 9, 2018. 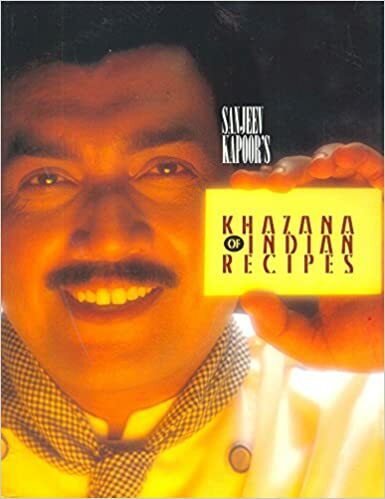 Khazana of Indian Recipes is an assortment of delicious recipes which can help you cook like a pro. You can find both vegetarian and non-vegetarian recipes in it. These recipes are easy to cook and don't require you to be a masterchef in order to execute them. Whether you are a new bride who wants to win the hearts of her in-laws or a new employee at an office, who wants to befriend his/her colleagues, a delicious meal prepared with a combination of authentic ingredients and loads of love helps your case. Some of the recipes mentioned in the book are a bit different than how they are generally prepared such as the Keema Potli and the Malpua recipe. The slight difference in their preparation, however, makes them easier to cook. Khazana of Indian Recipes has something for everyone, whether you are a beginner or a pro at cooking, you can read these recipes and try them out. The fifteenth reprint, 2008 edition of this book was published by Popular Prakashan Pvt. Ltd. in 2010 and is available in hardcover. It's collection ranges from traditional to more experimental and exotic Indian recipes. 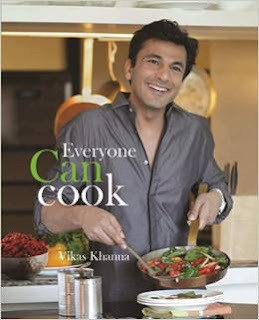 A simple philosophy inspired by the idea of touching lives through food, Everyone Can Cook is Chef Vikas Khanna's ode to those visionaries who took the first step towards preserving the goodness of nature in a can so that it can reach kitchens and tables across the world, even during emergencies, and nurture appetites and souls. In this book, Vikas Khanna puts together easy-to-cook recipes using a variety of canned ingredients in ways never seen before. From mouth-watering starters, comforting soups, delicious meat preparations, poultry and seafood delicacies, vegetables delights, healthy sandwiches, unusual grains, pastas and breads, decadent desserts, to refreshing beverages on a hectic or leisurely day, Everyone Can Cook is an ideal guide not only for those who wish to quickly put together a sumptuous meal, but also for beginners who wish to experiment bravely in the kitchen. So discover for yourself that you too can cook and very well. epic journey with Amish’s latest: the Ram Chandra Series. 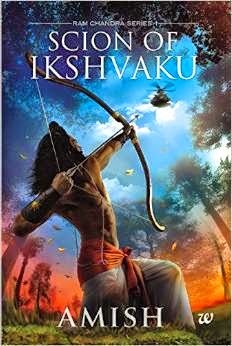 All Pre-orders will receive exclusive Scion of Ikshvaku bookmark and the digitally autographed book by Amish. Hate, is a four letter word. So is love. And sometimes, people can’t tell the difference… Dhurv and Aranya spend a good part of their lives trying to figure out why they want to destroy each other, why they hurt each other so deeply. And, why they can’t stay away from each other. The answer is just as difficult each time because all they’ve wanted is to do the worst, most miserable things to one another. Yet there is something that tells them: THIS IS NOT IT. If you want to know the answer to it all, read the book. 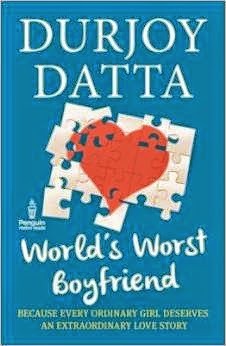 Pre order Durjoy Datta's The World's Best Boyfriend, to receive author-signed copies. Check out this book by another Indian writer Sudeep Nagarkar. Virat and Kavya are like chalk and cheese. While Virat is cautious and reserved,Kavya is outgoing and likes to lead a life full of reckless fun. In spite of their differences, they are thick friends and not even Mahek, the love of Virat’s life, can come in the way of that. But, as happens in every relationship, their friendship is put to the test when an unforeseen incident hits them all of a sudden. Can Aditya, along with his cousin,come to their rescue yet again? 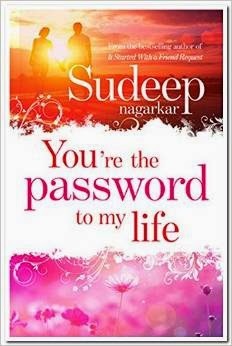 You’re the Password to My Life is a true story that shows you how friendship is the only ‘ship’ that does not sink. Follow Online Mall's board books on Pinterest.